Hong Kong-based start-up Vitargent has landed a major investment from venture capital firm WI Harper Group to develop and market its innovative food testing technology. A product of the Hong Kong Science and Technology Park incubator programme, Vitargent’s technology uses fish embryos to test for toxic substances in everything from cosmetics and skin care products to cooking oil and milk. The firm claims that its tests can screen for more than 1,000 toxins at one time, compared to five to 10 toxins for existing technologies. “Our technologies are much more comprehensive, effective and rigorous compared with the traditional testing methods,” said founder and executive director Eric Chen. 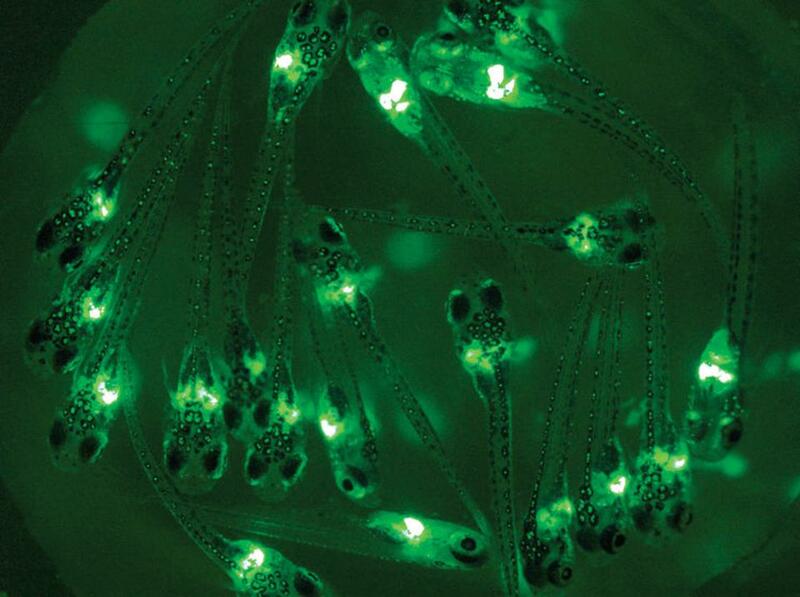 Vitargent’s testing methods use specially designed fish embryos, some of which turn fluorescent in the presence of certain toxins while others develop abnormalities and tumours. The fish used have a DNA structure very similar to our own, Chen explained, meaning that they are susceptible to the same toxins and chemicals. The company sees a huge opportunity in China, where multiple food scandals have rocked consumer confidence, particularly with regard to milk powder and cooking oil. “Businesses are so creative they will add anything you can imagine to our food and drink,” said Chen, adding that regulation and technology needs to catch up. Restoring trust will be a hard task however. Despite repeated assurances from firms and regulators that more stringent safety standards have been adopted, many Chinese parents still import milk powder and other products from Hong Kong and overseas. Vitargent eventually hopes to become the standard for food safety testing in the region, conducting testing itself in-house, as well as licensing its technology to manufacturers, said company managing director Jimmy Tao. “They will still have to send samples to us, even if they pass internal testing,” before they can display the company’s fish logo on their products however, Tao said. “Hong Kong is in a unique position to drive this change,” said Tao, because of the city’s reputation for food safety and strict standards in comparison to the mainland. This week, Vitargent announced it had closed a Series A funding round thanks to an undisclosed investment from California-based venture capital firm WI Harper Group. The company typically invests between US$5-15 million, according to its website. Vitargent joins a number of Hong Kong start-ups which have secured funding recently, including Insight Robotics, another Science and Technology Park company, which recently raised US$2 million. Peter Liu, chairman of WI Harper, praised Hong Kong’s potential as a technology and science-based business hub. The Hong Kong government has been attempting in recent months to encourage investment in start-ups and technology firms as it faces increased competition from Shenzhen and other mainland Chinese tech hubs.